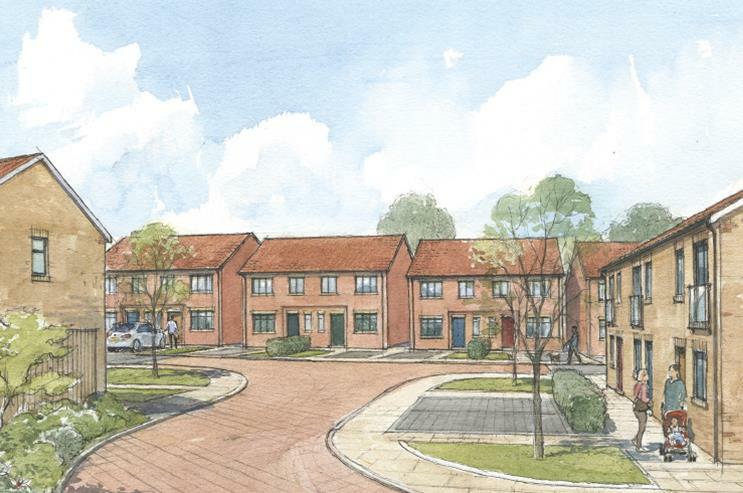 GRS are pleased to be working for Gelder Construction Ltd on a new residential development in Ermine Street - Ancaster. 14No dwellings are to be constructed comprising 6No 2 Bed dwellings & 8No 3 bed dwellings. GRS will be responsible for installing all electrical requirements within the dwellings along with external lighting bollards.